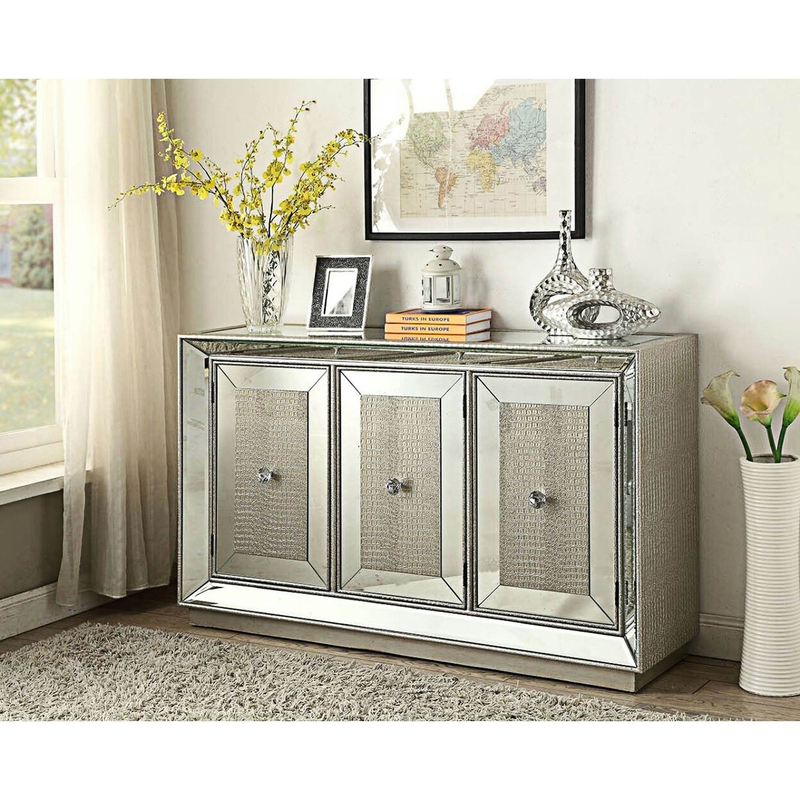 This Sofia 3 Door Sideboard is the ideal solution if you're lacking storage space in your living area. Designed to help keep your room tidy and brighten up your home, this sideboard is a perfect addition for any style of home. Made from only the best quality of materials, this piece of furniture has been built to last.